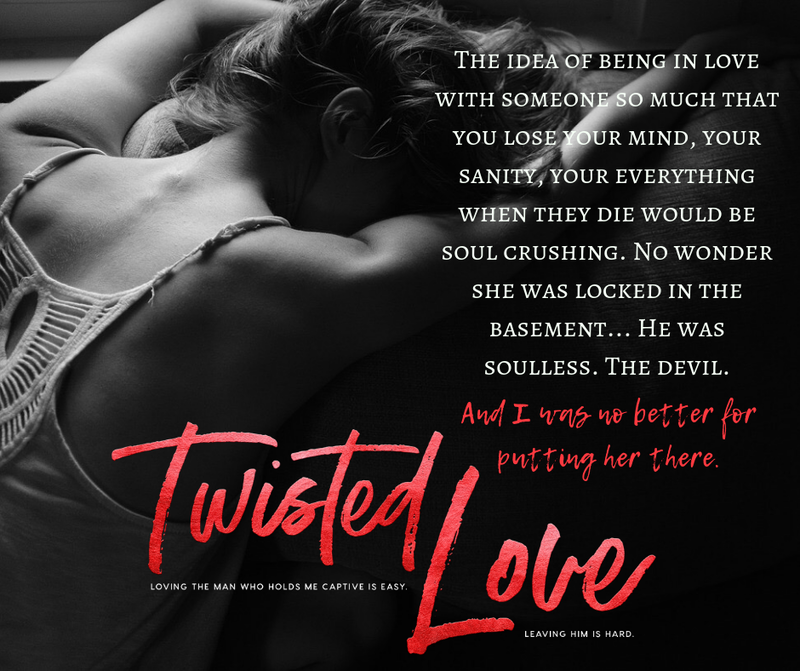 Twisted Love was different from R Linda's usual writing but I loved it so much. Twisted Love was intense straight from the start, an emotional roller coaster. Once I started reading, there was no putting it down. 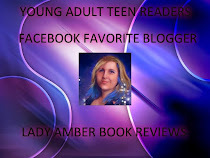 There was so much going on from each page, I had to know more. Your heart goes out to the characters, especially Hendrix, knowing all that he has endured his whole life. This is one dark romance that is a must read, I can't wait to see what comes next not just from the series but the author as well.